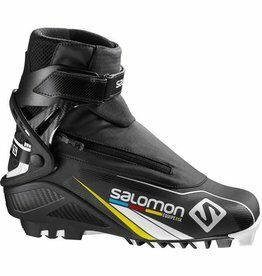 S/Race Skate Pro is a high performance, World Cup proven race skate boot. 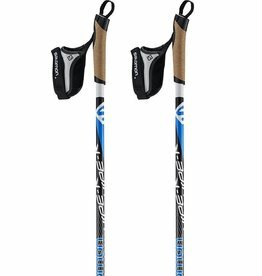 For athletes who push skate-skiing to the highest level of performance. 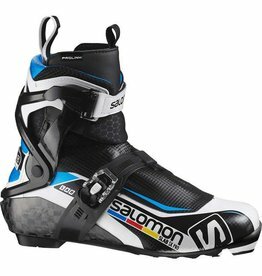 S/Lab Skate Pro is a high performance, World Cup proven race skate boot. 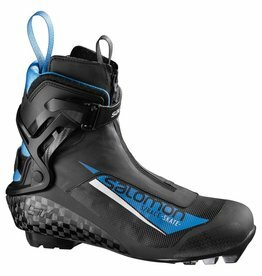 The Salomon S-Lab Skate Boot is a lightweight racing skate boot with a carbon frame. 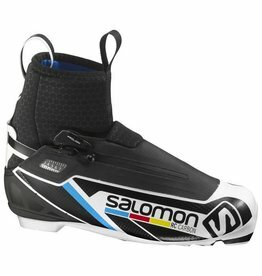 For people who want proven performance with a slightly more generous fit, RC Carbon delivers. 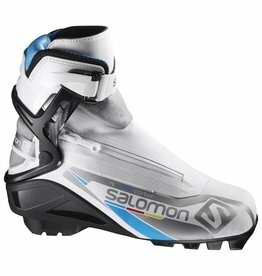 Feel the power and control that make S/Race Skate so fast. 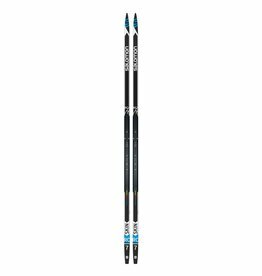 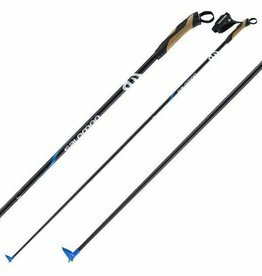 Super stiff and extra light World Cup level racing poles. 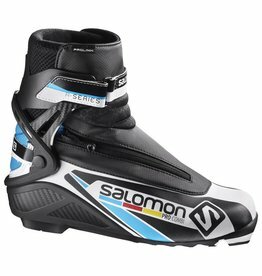 A great choice for women who want performance and all-day comfort. 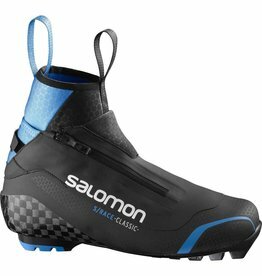 It has great performance, along with dissociated lacing system and Custom Fit. 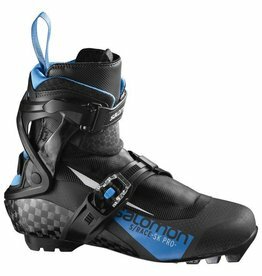 Top classic racers demand precise fit and ultimate snow feel. 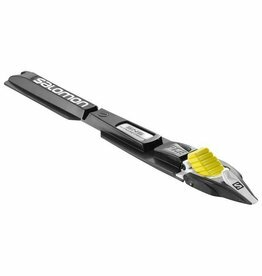 Experience classic performance without the challenge of daily waxing. 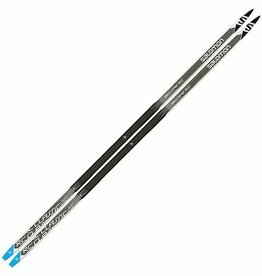 Experience top level classic performance without the challenge of daily waxing. 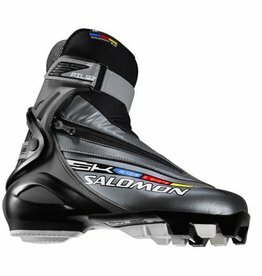 Performance and weight for club racers and committed. 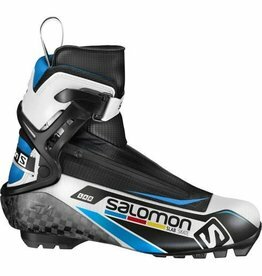 The sporty Salomon Active 8 skate boots offer lots of performance for dedicated skiers who want to have fun and get in a great workout. 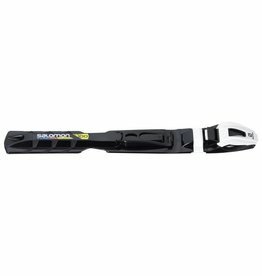 With its versatile camber, G5 World Cup base and structure, the RC ensures fast glide in all conditions. 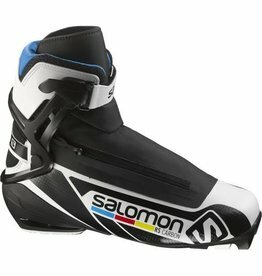 Ideal for newer racers, Pro Combi delivers support for skating with a flexible sole for classic. 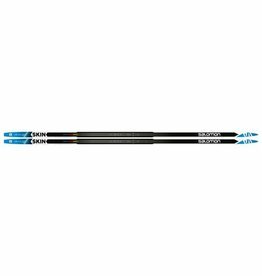 For people who want proven performance with a slightly more generous fit, RC Carbon Prolink delivers. 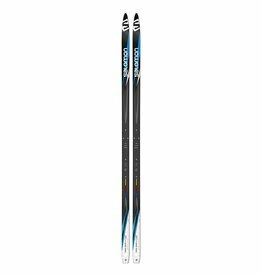 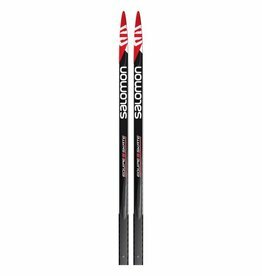 For an easy combination of performance, stability and predictability, this gliding ski delivers stability and ease with great performance.